A six-week formal consultation launches today, giving every LMH customer the opportunity to help shape plans for a new, larger North West housing group. 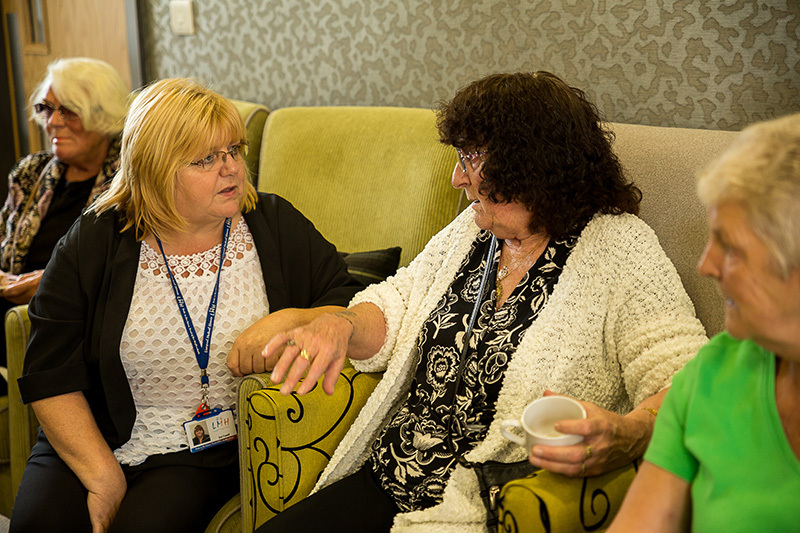 Consultation Packs have been sent to almost 38,000 homes owned by LMH and Torus across Liverpool City Region and Cheshire, with participants able to share their views by post, email, phone or in person by attending a local consultation event in early July. A joint statement from LMH Chief Executive Steve Coffey and Torus Group Chief Executive Rob Young said; “Consulting our tenants and leaseholders is an essential part of the amalgamation process and will help shape our future direction. “We believe LMH and Torus are a great fit and that amalgamation offers exciting opportunities to do more and do it well. Together, we aim to create an exciting new organisation that will have even greater positive impacts on the communities we serve and build a significant additional number of affordable homes. The outcomes of the tenant and leaseholder consultation and other consent processes will be considered by the Boards of LMH and Torus in the autumn, which means that the amalgamation could happen later this year.